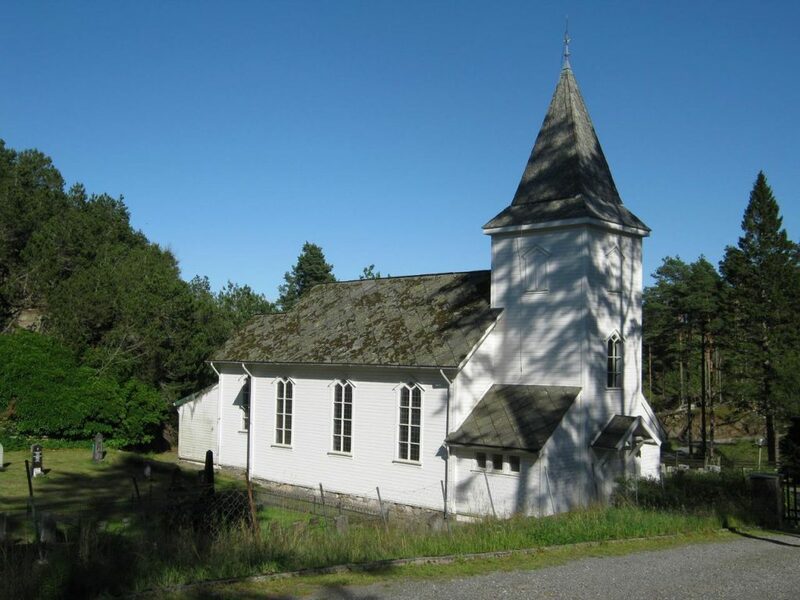 Bekkjarvik is a small village in Austevoll municipality in Hordaland. It has 389 inhabitants and is situated beside Bekkjarviksundet sound. 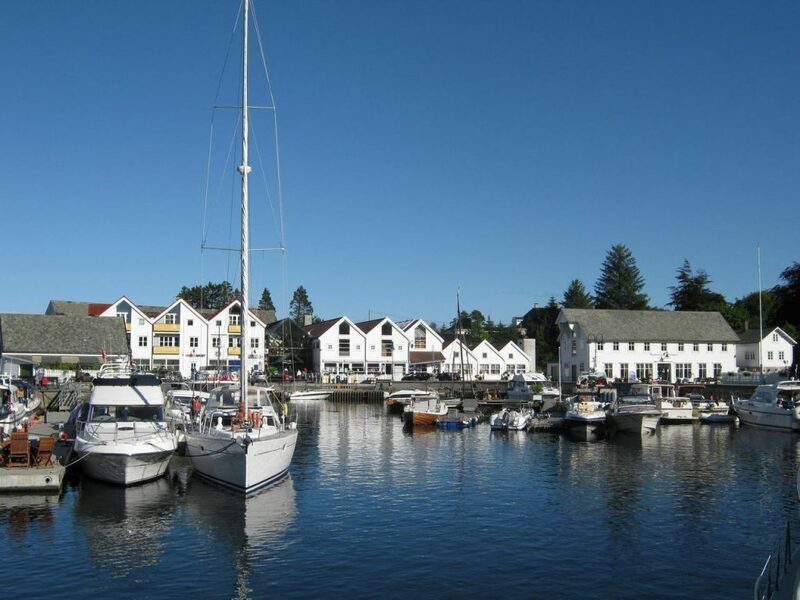 Today, Austevoll has a vibrant coastal culture, a modern fish processing industry and Norway’s biggest fishing and offshore fleets. 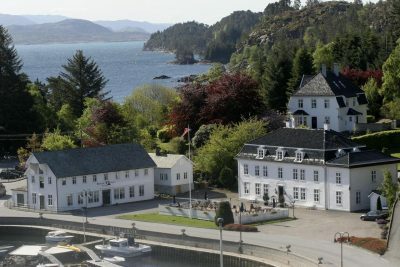 The archipelago comprises 667 glittering island gems on Norway’s West Coast.